I would like to introduce you to one of my many writer friends. This story began in 1970 when I was ten-years-old. Not only did I try, I succeeded. 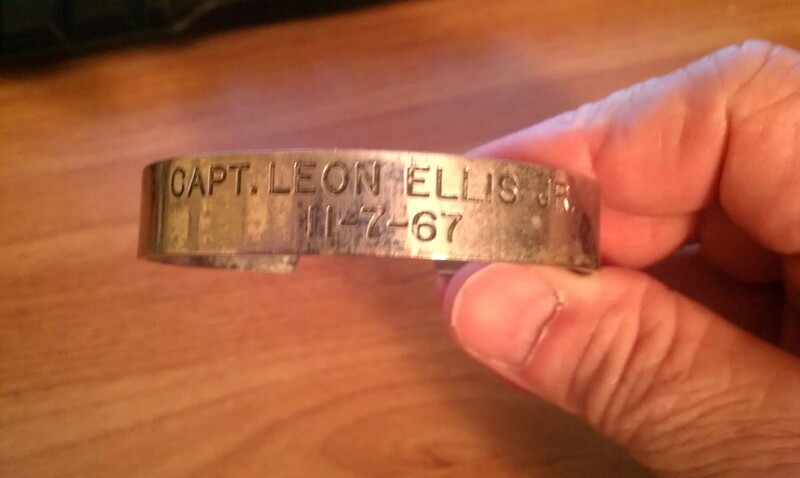 Captain Leon Ellis, as he is named on my bracelet, and I exchanged several emails and as it turns out, he has gone on to do amazing things with his life. After being shot down Capt. Ellis spent more than 5 years in North Vietnamese prison camps. Upon his release, he remained in the Air Force and eventually retired as a Colonel. 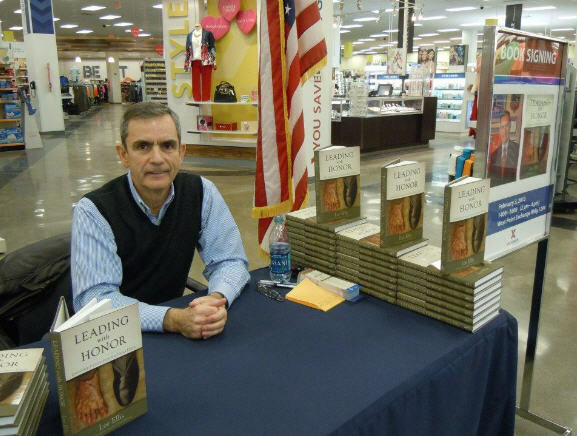 In civilian life he decided to draw on his experiences as a POW to write an amazing book called Leading With Honor. In the book, Lee uses the unimaginable things he and the other captives endured to teach invaluable lessons in leadership. The book is nothing short of fantastic. While primarily intended for corporate and business leaders, the lessons are universal and can be employed by anybody. Although he is constantly touring to support his book, Lee was gracious enough to grant me an interview. It is with great pride that I present that interview…please enjoy my discussion with a genuine American Hero. (Tim) In the opening chapter of Leading with Honor the reader is immediately pulled in by the amazing story of your plane being shot down and your subsequent capture. For those who haven’t read the book yet, can you briefly describe the thoughts you experienced in those moments? (Lee) It was a combat pilot’s worst nightmare, being shot down over enemy territory. Yet our training was so good my initial reaction was to stay focused in doing everything possible to evade capture. I was working the process and hoping for the best. Once I was captured, then the shock and fear hit like a truck. Just being ejected from a high speed aircraft is a shock to your system and body, but being stripped to your underwear by the enemy, who is now in total control of your wellbeing, is pretty scary. I soon gathered myself and decided to take it one step at a time doing my best to do my duty, survive and trust that God had a plan for my life. After all, I was still alive and that was a very positive thing compared to many of my fellow fighter pilot friends who never survive ejection and capture in this situation. (Tim) The conditions of your captivity are also described in great detail. As a reader I often found myself asking how anybody could survive such conditions. Was there anything in particular that kept you going? (Lee) There were several things. As I mentioned earlier, great training. We were well prepared for hardships. Secondly, we were a competitive and optimistic group of people—most of the POWs in North Vietnam were aircrew members. Great leadership really made the difference. They were courageous servant leaders and their resilience set the example for the rest of us of how to lead with honor. We wanted to keep up with them. Of course there is the survival instinct—why wouldn’t you want to hang on and come home. Finally, faith was crucial. We had faith in our families and our country and each other, and especially, I think most of us believed, like Pres. Ronald Reagan did when he was shot, that we had been spared and that God had a purpose for us and would see us through. (Tim) Comparing your psyche before capture and after release…what would you say was the biggest change? (Lee) By nature I was not much of a thinker, but more of a doer prior to being shot down. I liked action and did not like sitting still and thinking. Sitting in a POW cell for years with very limited mobility and no books, magazines, or TV we learned to use our minds to a much greater extent. I gained the ability focus and think deeply and to a much great level of complexity. For example I spent two months farming once—all in my head—just for something to do. I became so engrossed in the project that I would work eight to ten hours a day solving all sorts of math problems and decisions related to equipment, prices and labor for raising crops, and animals. Later, I memorized long poems and learned to speak Spanish and French plus several hundred German words. Eventually we got some cards and I learned bridge. It was probably a chess board that one of the fellows made that gave my brain the most rigorous workout. Without all this mental exercise, I don’t think I could have ever written a book and now I’m working on my fourth. I’ve been told that I look pretty serious. That’s probably more the case in outward appearance than before I was captured. I’m quite happy on the inside, but I have to work at smiling more. And, I’m very aware of our many blessings and for the most part, I’m very thankful for the little things of life. Also, after not having freedom for so long, I’m very aware of how important it really is for the human condition. Finally, I would say I’m more conscientious about doing what is right. That takes energy, commitment, and courage and it’s something that we all need to take more seriously. (Tim) The experiences you shared with your fellow P.O.W.s are unique to a very select few, did you have trouble identifying with “regular people” when you returned home? (Lee) When we first came home, I think that may have been the case. I was somewhat disappointed at the self-centeredness in others and the lack of discipline. We had become hyper disciplined—it takes that in a POW camp to stay alive and it also takes that to live locked up in a cell with others for years. As time went on, I adjusted but I’m still too judgmental of others who are undisciplined. It helps to see my own issues with organization papers and keeping up with my glasses. I’ve learned a lot about grace. (Tim) Obviously, you have no trouble discussing your captivity, was it always that way? Did you go through a period where you tried to block it out and avoid talking about it? (Lee) It’s never been a problem to discuss it. I thnk this is because we had time to sit and talk with our comrades who had gone through the same experience. Our treatment improved the last two years of captivity and was much more “live and let live.” This gave us time to decompress—something that our current warriors don’t get when they rotate back home and are at the dinner table with family within 24-48 hours. In a way, we had two years of group therapy and that really turned out to be a blessing. (Tim) Do you harbor any resentment or bitterness toward the North Vietnamese? (Lee) During those last two years when the treatment better, we had time to reflect on what had happened and I think most of us realized we did not want to go home bitter. After all, bitterness does not hurt the person you are bitter toward, it only hurts you. We were not going to allow bitterness to keep us in shackles after we were free, so we learned to let it go. 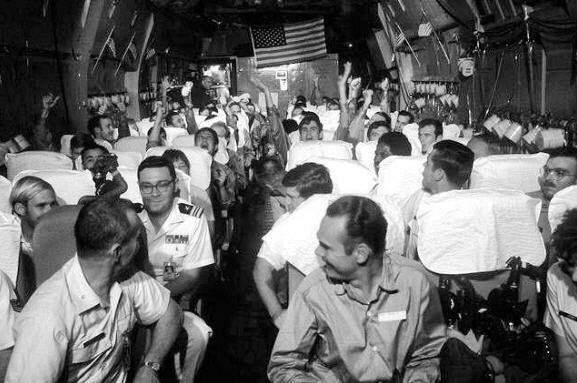 Maybe a big part of it all was our gratitude for being able to come home and then for the great reception that the POWs got on our return. Unlike most Vietnam vets, we were well received with parades and lots of positive attention. The war had ended and everyone celebrated that. Also, a lot of attention had been focused on our plight for several years so people were very kind to us when we returned. That made a big difference. We sacrificed and we were rewarded. Regular Vietnam vets sacrificed for their country and then were dis-honored even spit on. That’s a pretty big disconnect to the psyche and in itself could cause bitterness. I do have an extreme dislike for communism. It destroys freedom and has been an economic failure in every case where it has been tried. It can’t feed its people and only remains in power by terrorizing citizens. The fact that some people still think it will work is amazing and a tribute to the power of propaganda. (Tim) After reading your book, I got the impression that the decision to turn your experience into a series of leadership lessons came relatively easy for you, as if it were pre-ordained. Is that true? (Lee) Not really, at least on the front end. That was a huge and risky undertaking. I had thought about writing a more autobiographical book for many years but had no real drive or purpose for doing so other than for my family and some people who had asked me to do it. So I did try that about four years ago. About halfway through I got some good feedback that it was good stories but not clear about purpose and no different than other POW books. So I shelved it for six months and thought about it, knowing the feedback was on target. Then I realized that what I needed to do was to focus on what I know best and that is leadership. If could tie the stories of the great leadership we had that had made such a difference for us to the contemporary setting of leadership then it could be a valuable contribution. The book feedback indicates that was a good decision. (Tim) You talk about the amazing leadership you had in the camps, did you realize how valuable that leadership was at the time? (Lee) Yes I did. I was so thankful that I was the junior ranking guy and did not have that responsibility. I observed the leaders very carefully to see what worked and didn’t. I often mentally placed myself in the role of the leader to consider how I would handle things. Usually, they were more mature and tougher than I was, but occasionally, I could see how they could have done something differently. Five and a half years of leadership observation and reflection served me well when I came home and returned to work. I was now six years behind my peers and then was promoted two years early to major putting me eight years behind my peers in operation experience and formal leadership. It was hard work (I made many mistakes like everyone else does. ), but I succeeded and really enjoyed being a leader at increasing levels of responsibility over the years. (Tim) While reading the book, I was amazed at how you correlated events in captivity to valuable examples of sound leadership. How difficult was it to find the right camp experience to illustrate your leadership example? 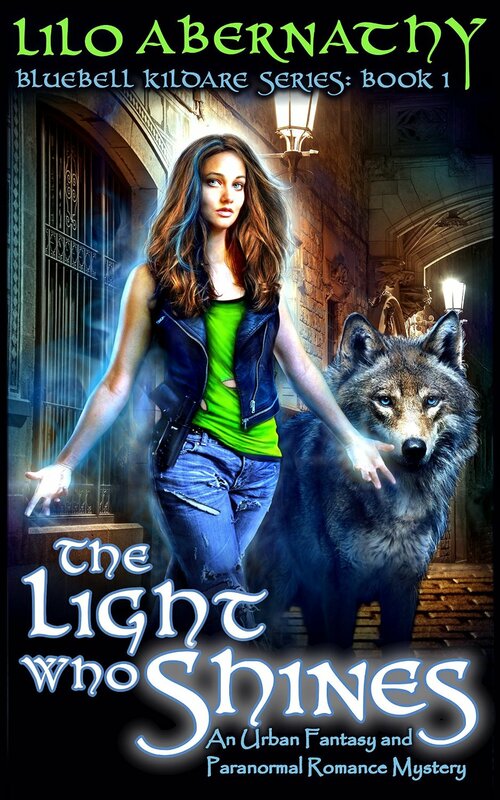 (Lee) It was definitely a challenge and made this book significantly more difficult to write than the two previous books. Likewise, picking the right case study was difficult. My experience in writing and speaking helped a lot in seeing the nuances of differences in stories and situations. I think one of my talents is to see patterns and understand balance and fit. (Tim) Even though I am not a corporate executive, I found many of your “lessons” valuable anyway. Did you intend the book to be useful to the average person as well as business leaders? (Lee) Yes. I think that’s one of the things I’m most pleased about. It’s been well received by a broad audience from female teenagers, to grandmothers and from young soldiers to generals and CEOs. I think we can surmise that many leadership lessons are really just life lessons. 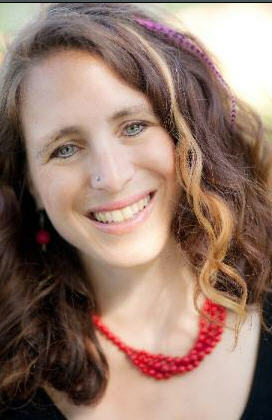 Character, courage, competence and teamwork are crucial in every walk of life and that’s really what the book is about. (Tim) You talk to business leaders and executives all over the country, how is your message received? In other words, do you get more “We need to try that” or “No thanks; I’ll do it my way”? (Lee) I think leaders are inspired to grow and lead at a higher level. But I make it very clear that it’s not easy and requires sacrifice. The only way you can become a better person or better leader is to behave differently, and that means growth and change. That’s never easy. Most leaders respond to a challenge and find something in my presentation that meets them where they are and they can use immediately. That’s very rewarding and gives me energy and passion to do what I do. (Tim) I imagine that after more than five years in captivity, the book barely scratches the surface as far as teachable experiences go. Do you have plans for a “sequel”? (Lee) Yes but the sequels will be shorter, more how to books. Right now we are working on the first book in the Leading with Honor series; it’s on accountability. This seems to be a major missing area in every sector of our culture so look for it in 2014. (Tim) I get the impression from your book, and our correspondence, that you are a humble and modest man. Do you get uncomfortable knowing that most people, myself included, see you as a hero? (Lee) The POWs who were there in the early years and ended up serving in the camps for six, seven, and eight years were my heroes. But, very few people whom we label heroes see themselves as such. We were just doing our job to the best of our ability. We were well trained and well led and that made a huge difference. Most important, I think we were committed to our job and our leaders and determined to do our best in a bad situation. Our mission, vision, and values were summed up in three words. Return with honor. We wanted to return, but it had to be with honor to the best of our ability. In my mind, heroes are people who are committed to do their job/duty/responsibility and serve under difficult conditions. You can find heroes serving in combat zones, but also teaching in school, serving as firemen, policemen, and working in companies to make our way of life successful. They are all around us and we are the better for their service and sacrifice. I hope you enjoyed this interview and I cannot endorse Lee’s book enough. Please visit Lee’s website, Freedom Star Media for more information about his book. You can also like his facebook page here and follow him on Twitter (@LeonLeeEllis).